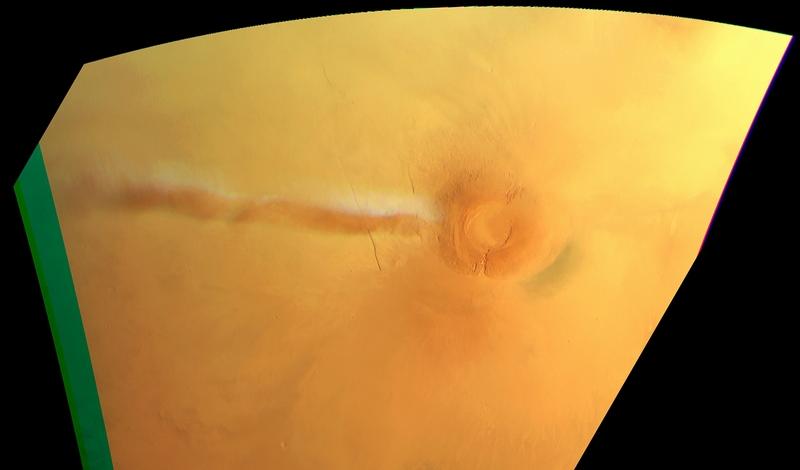 On September 13 European Space Agency’s (ESA) Mars Express orbiter spotted an elongated cloud on Mars near the Arsia Mons - a dormant shield volcano 12 miles high. The cloud stretches for about 930 miles (1500 kilometers) and hasn't dissolved for over a month. That's nothing extraordinary - similar clouds has been spotted on Mars in 2009, 2012 and 2015 at winter season. 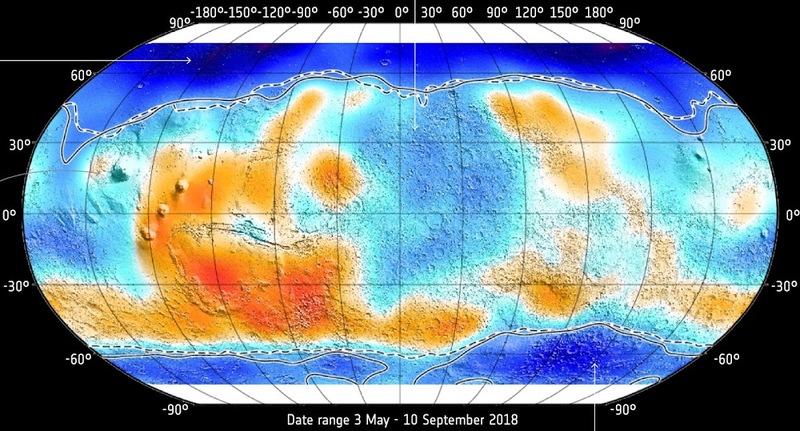 The giant Martian volcanoes, rising high into the atmosphere, are playing a role into creation of those kind of clouds. 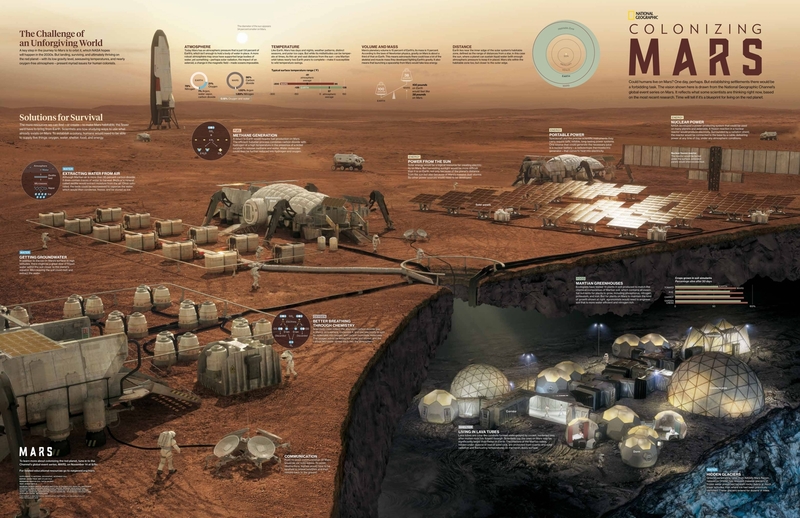 Mars base infographic by National Geographic accompanying the season 1 (2016) of its "MARS" TV series. Season 2 of the TV series will be broadcasted worldwide starting on November 12th. You can watch the full season 1 episodes of the TV series without geographic restrictions here. 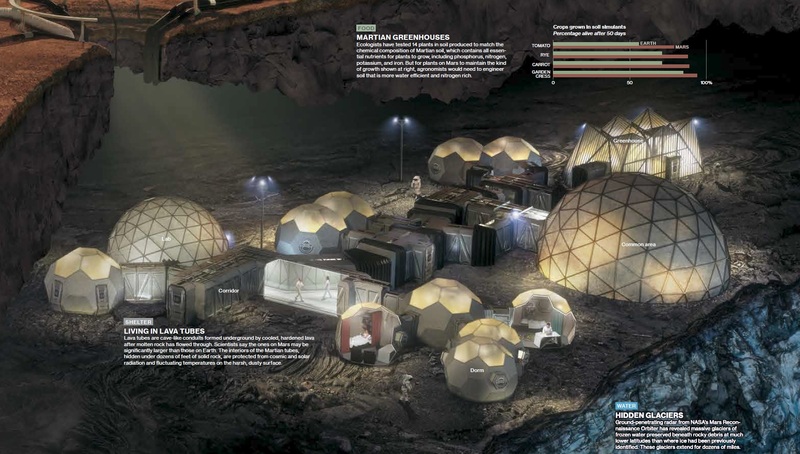 Picture of the Day 26/10/2018 - Mars base with 3D-printed modules by XArc (Exploration Architecture corporation) and James Vaughan - one of the 10 finalist teams in phase 3 (virtual model stage) of NASA’s 3D-Printed Habitat Challenge. 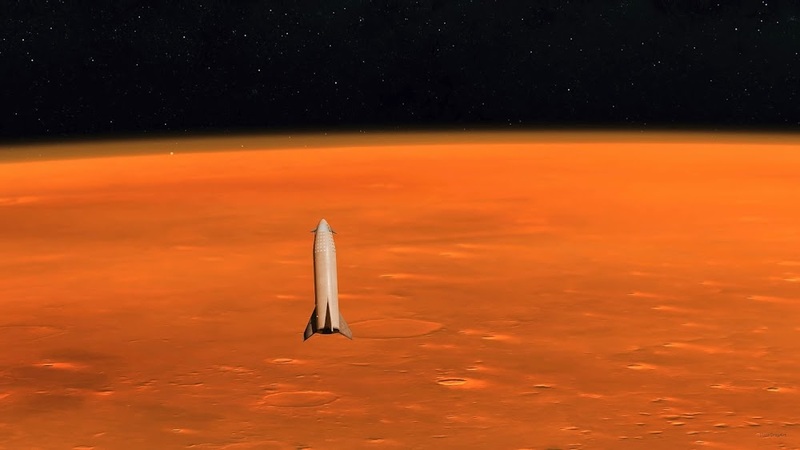 HD wallpaper of the 2nd stage of SpaceX's Big Falcon Rocket (BFR) - the Big Falcon Ship/Spaceship (BFS) v2018 - approaching Mars; an image from the video animation of BFS landing on Mars created by HazeGrayArt. 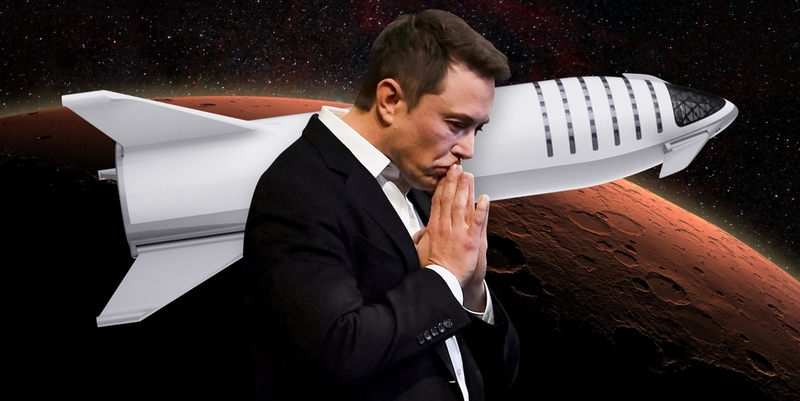 Collage of Elon Musk thinking about human colonization of Mars - a cover image for an article on Business Insider. 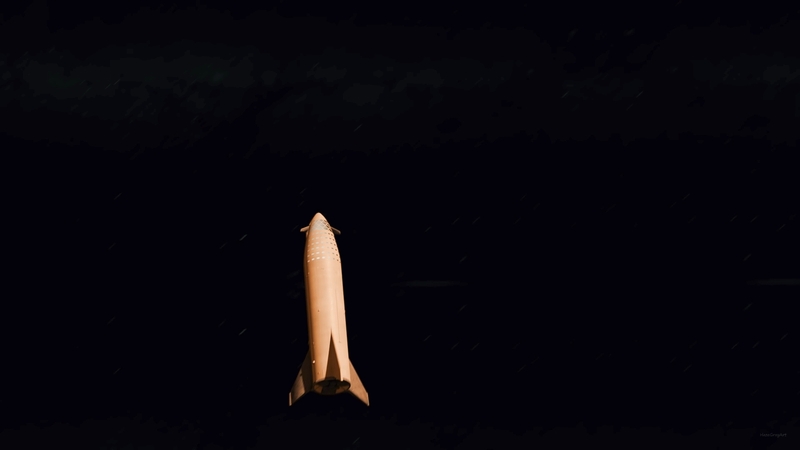 HD wallpaper of the 2nd stage of SpaceX's Big Falcon Rocket (BFR) - the Big Falcon Ship/Spaceship (BFS) v2018 - in deep space; an image from the video animation of BFS landing on Mars created by HazeGrayArt. 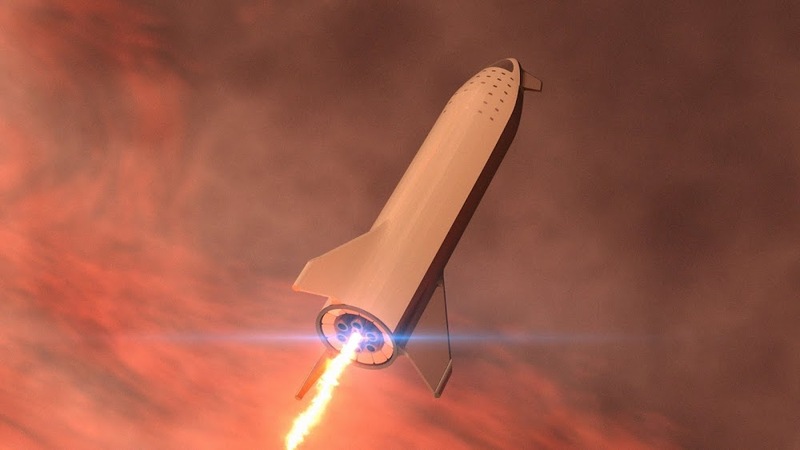 The 2nd stage of SpaceX's Big Falcon Rocket (BFR) - the Big Falcon Ship/Spaceship (BFS) v2018 - landing on Mars; fan-made video animation by HazeGrayArt. His older video of BFS v2017 landing on Mars here. 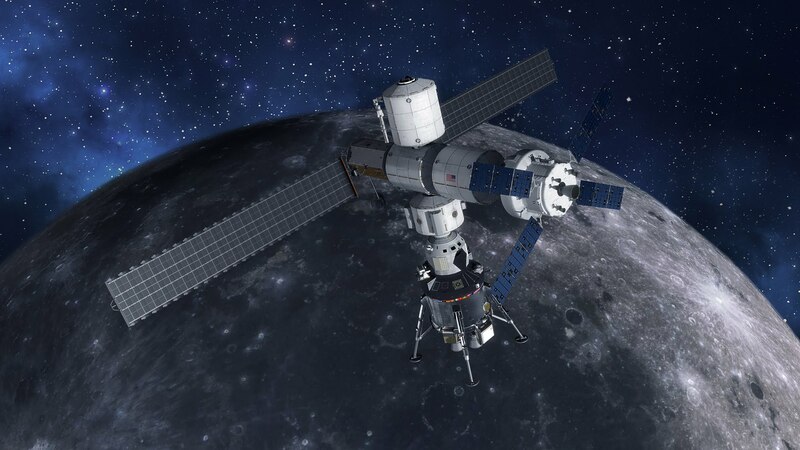 American aerospace, advanced technologies and defense company Lockheed Martin has proposed a 62-ton Lunar lander to bring 4 astronauts from NASA's planned Lunar Orbital Platform-Gateway in near-rectilinear halo orbit to the surface of the Moon. 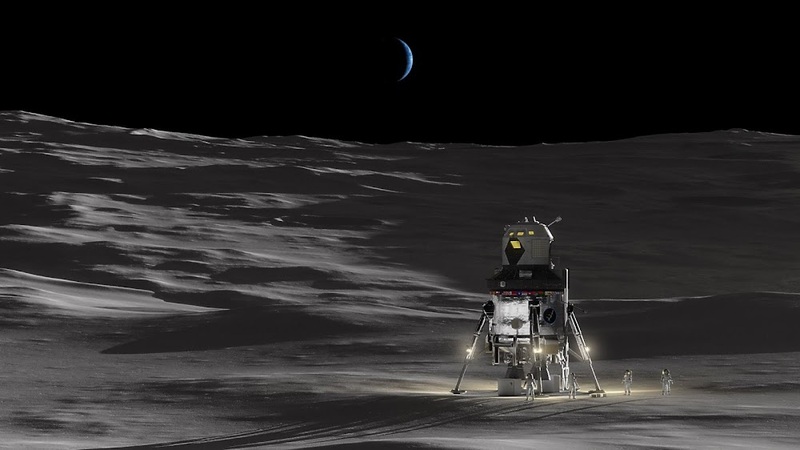 The lander would be capable to support those astronauts on the surface for up to 14 days. 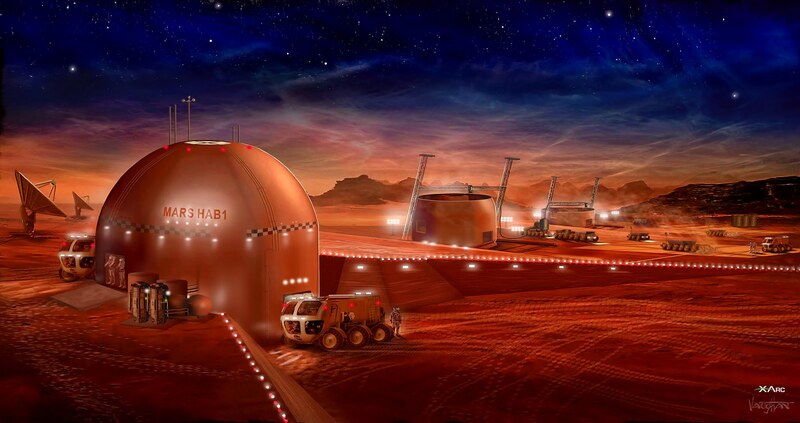 A year ago Lockheed Martin also proposed its concept for a 4-person Martian lander. 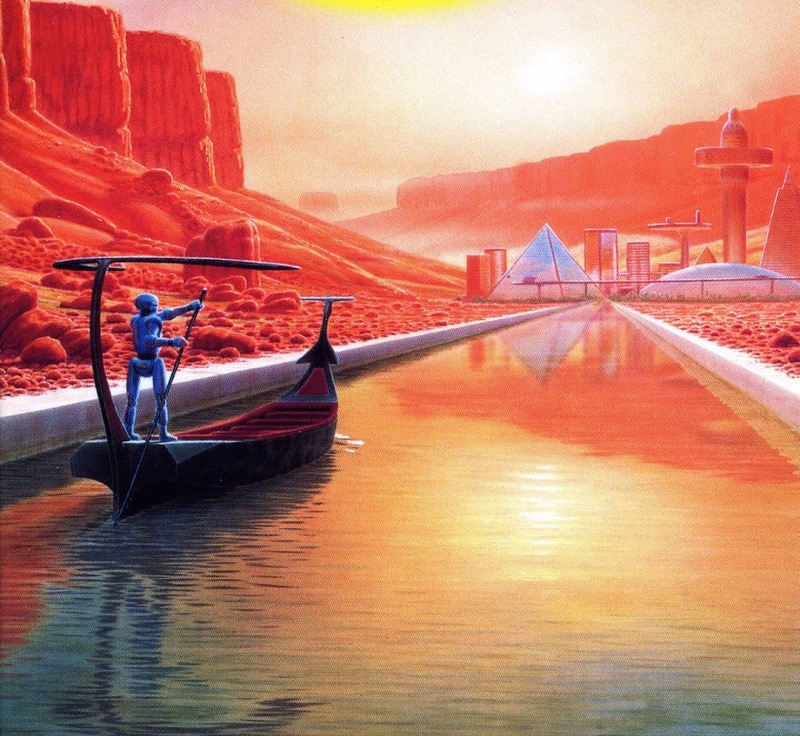 Picture of the Day 11/10/2018 - Alien Martian canal and a city by Australian illustrator Mark Salwowski - a cover image for Lance Parkin's and Mark Clapham's book "Beige Planet Mars" (1998). Picture of the Day 8/10/2018 - Landing burn of the 2nd stage of SpaceX's Big Falcon Rocket (BFR) - the Big Falcon Ship/Spaceship (BFS) v2018 by British digital artist Charlie Burgess. The older render of BFS v2017 here. More of Charlie's art here.